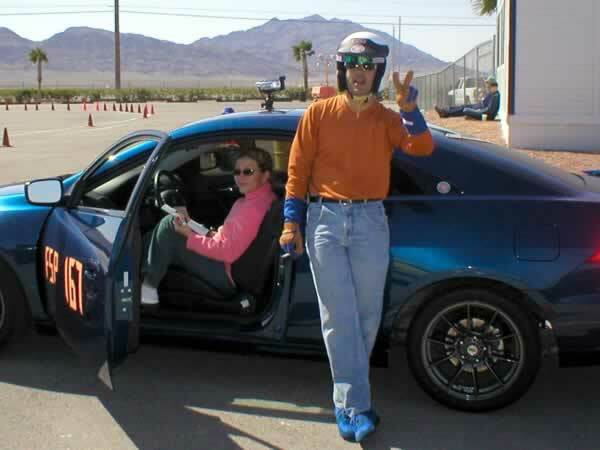 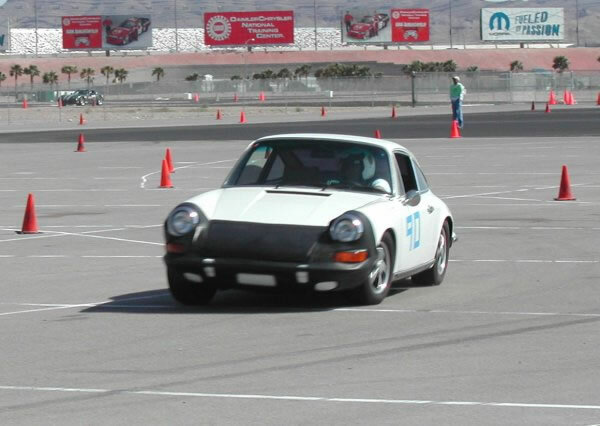 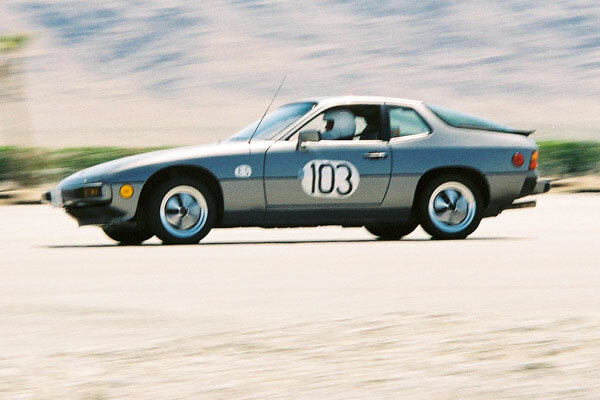 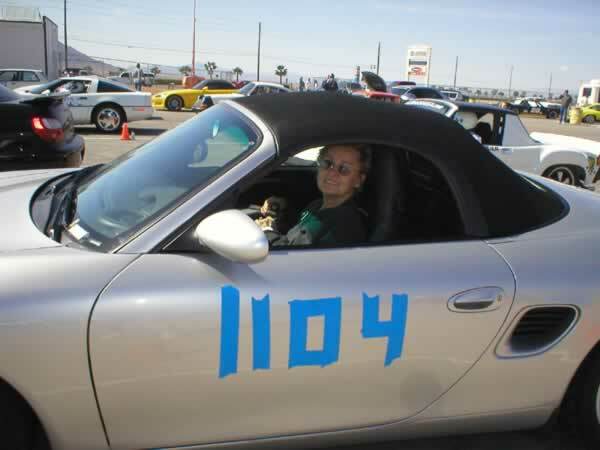 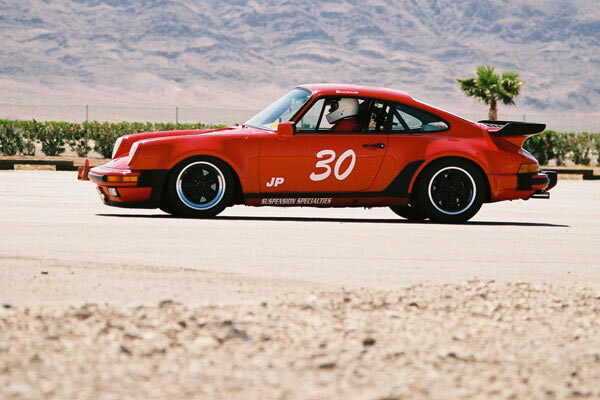 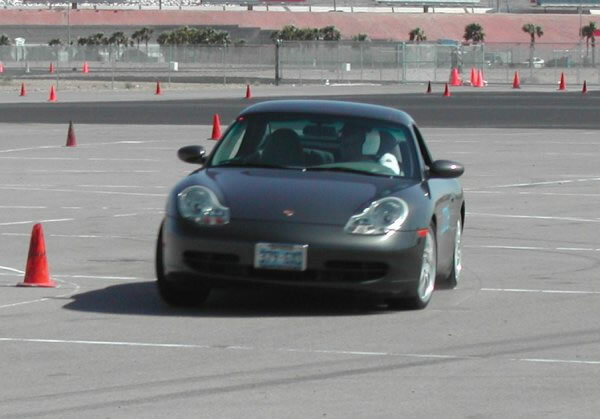 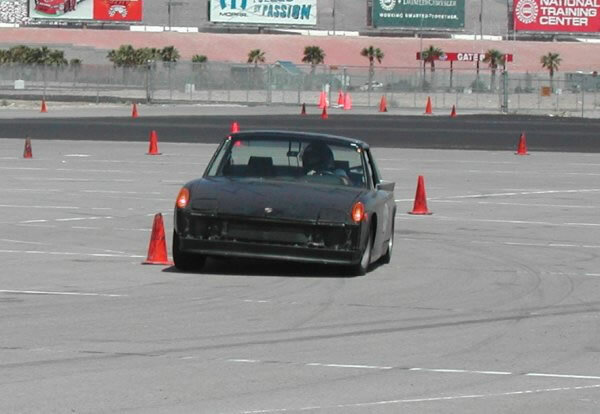 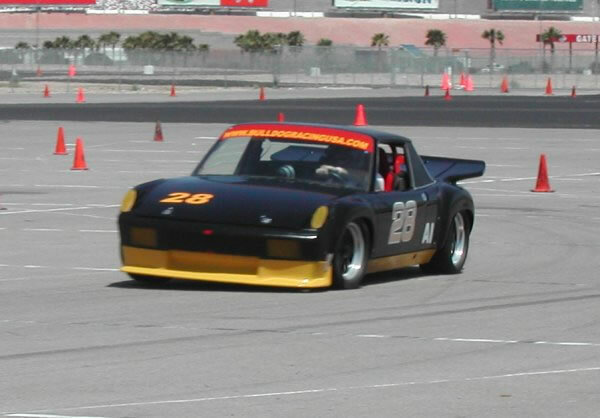 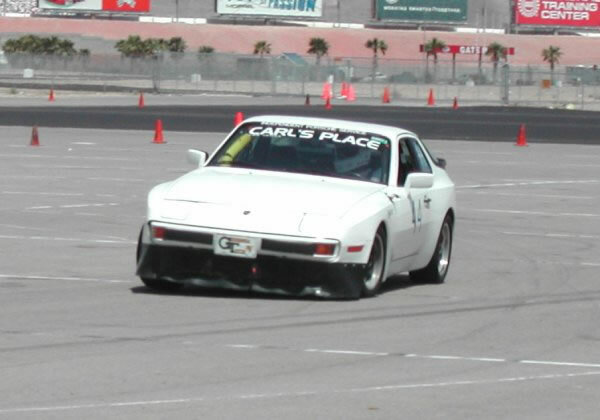 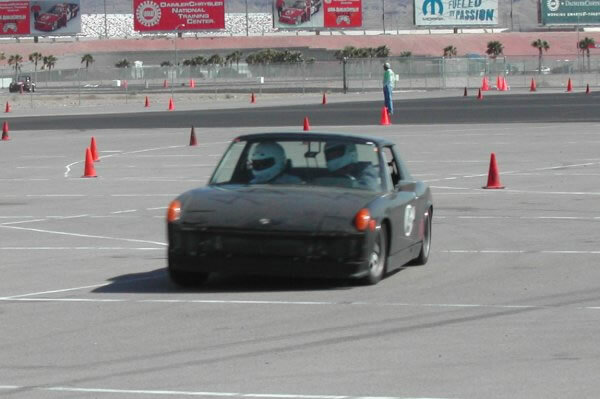 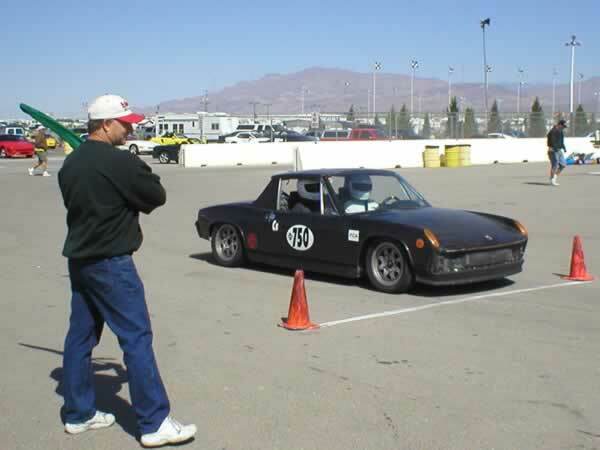 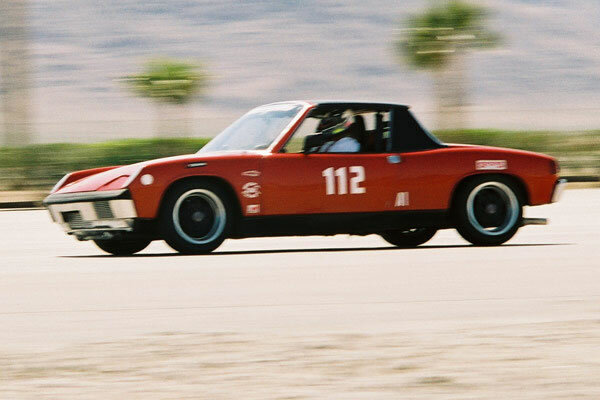 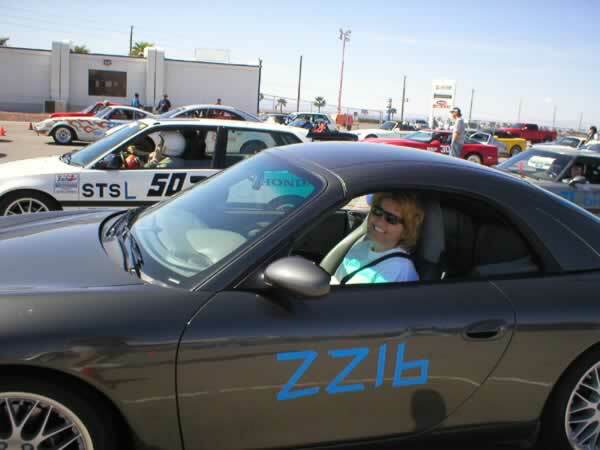 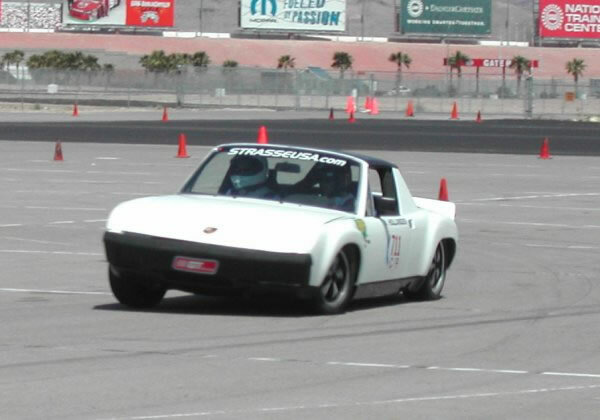 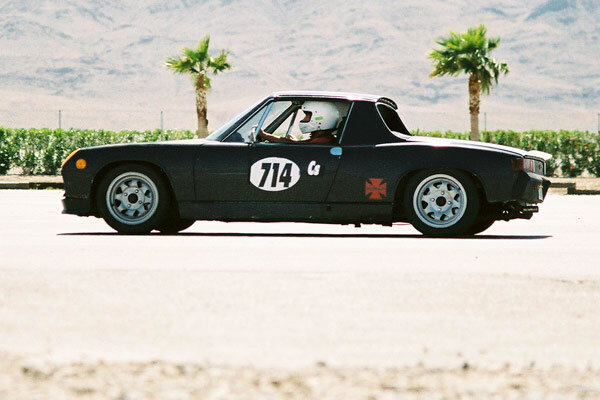 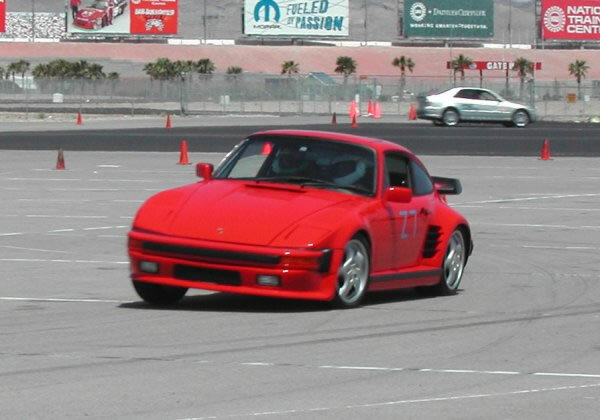 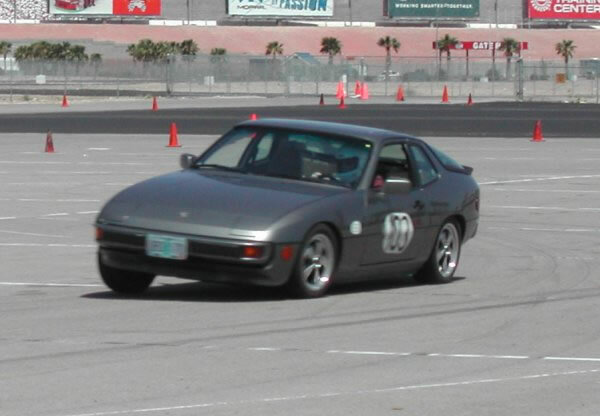 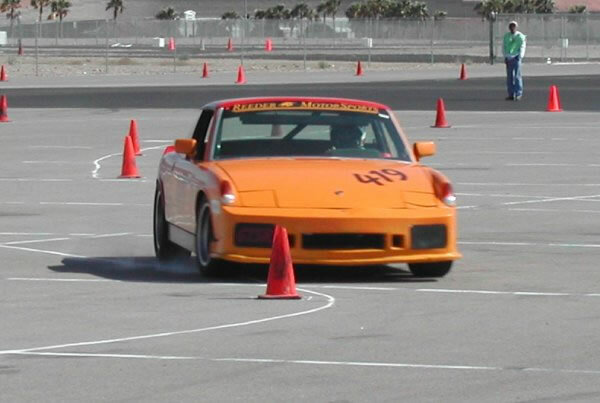 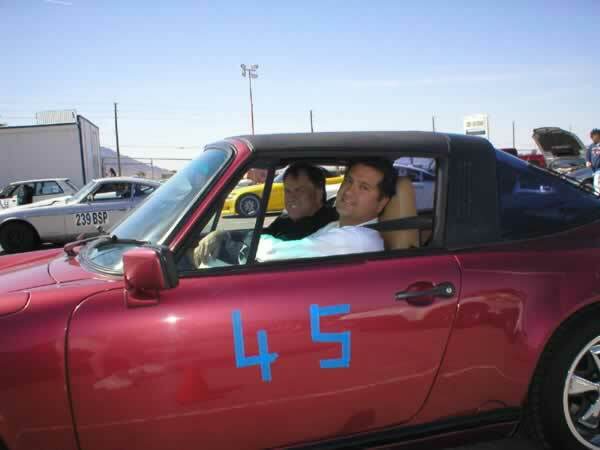 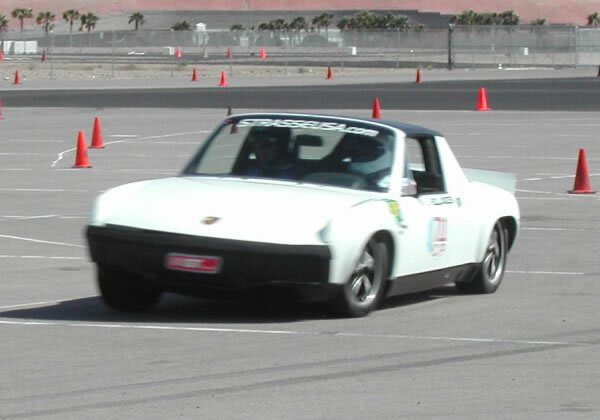 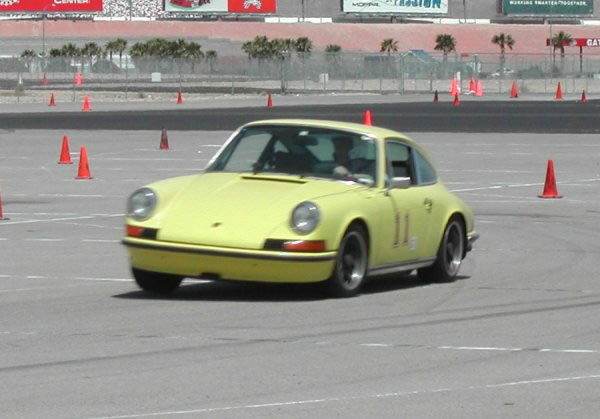 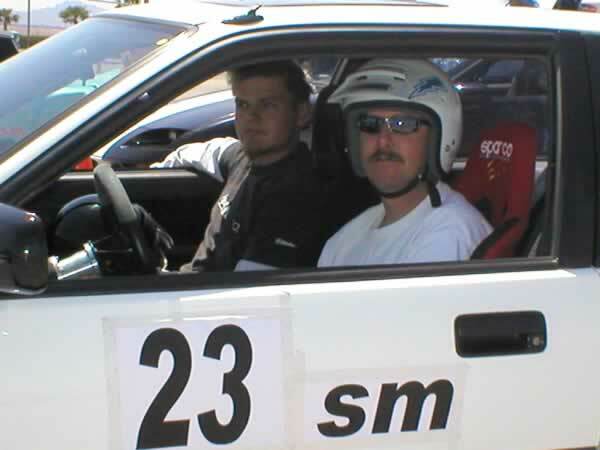 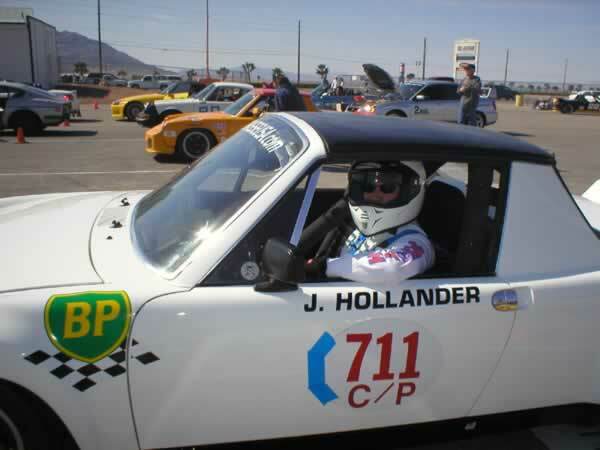 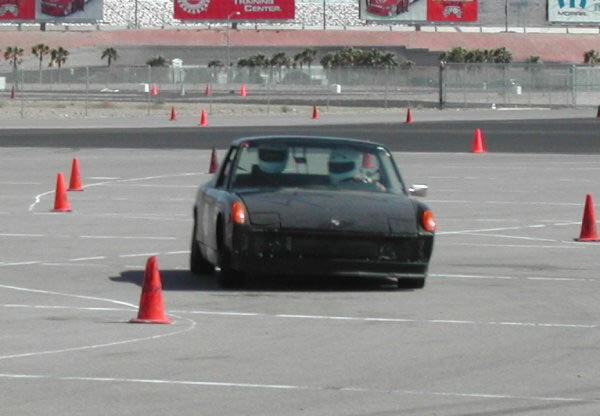 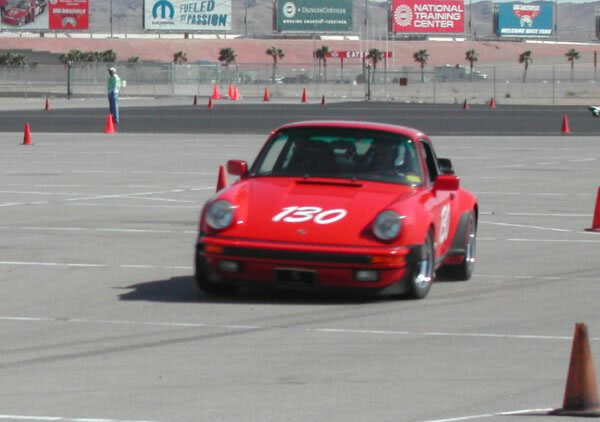 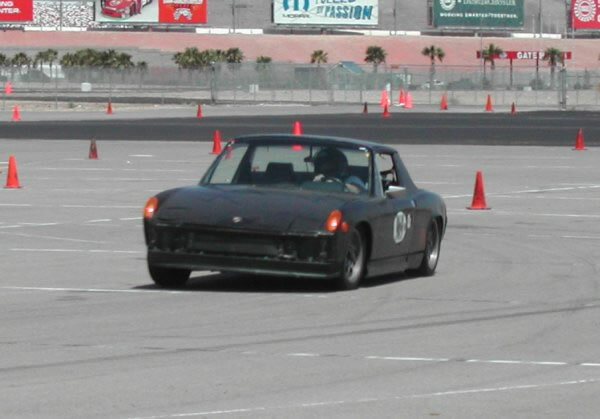 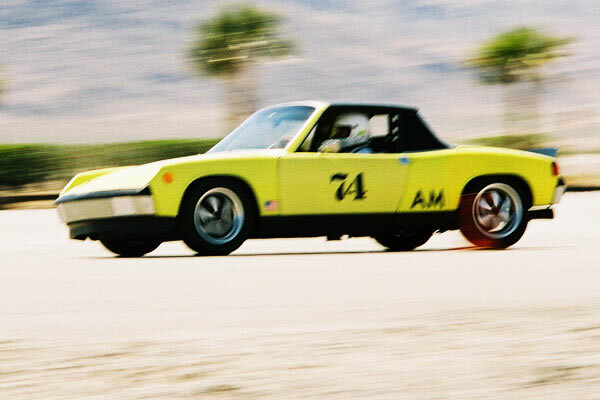 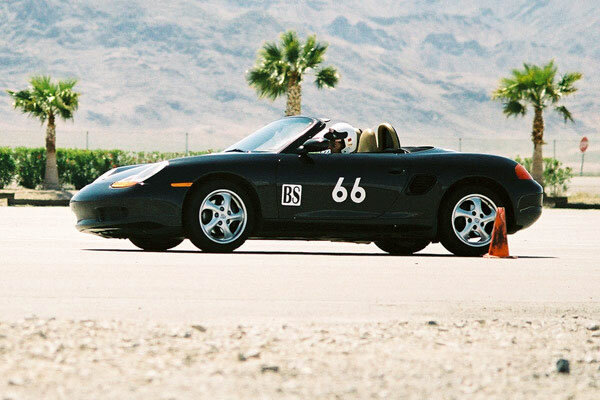 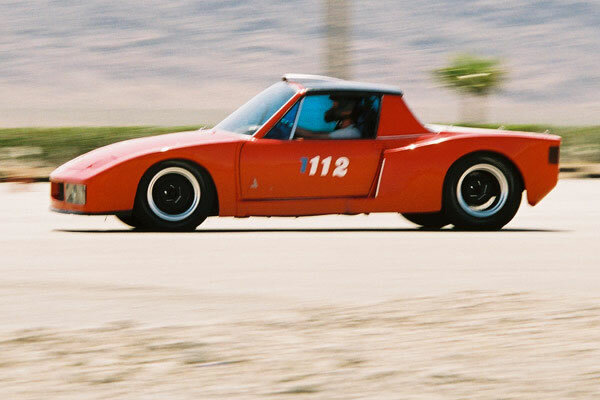 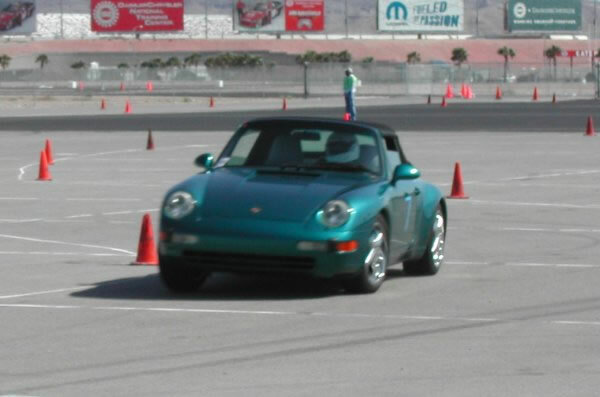 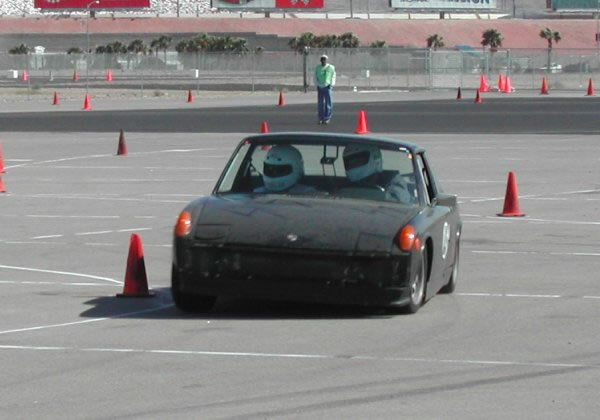 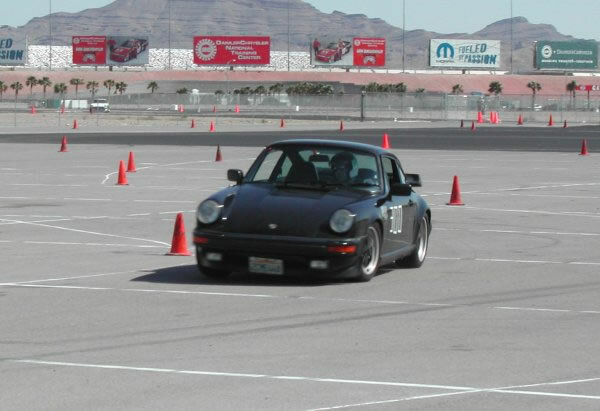 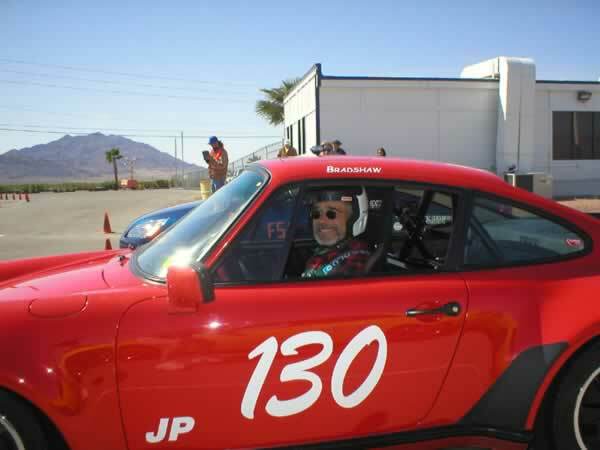 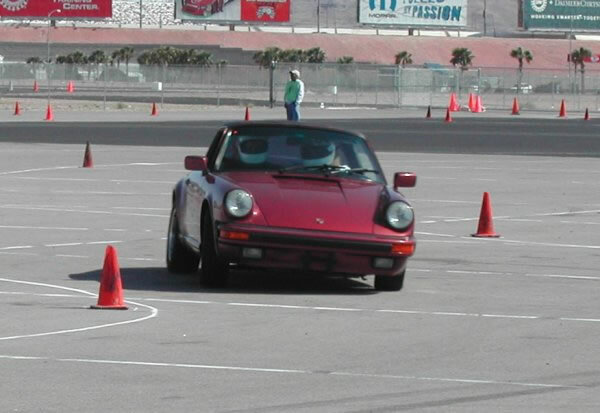 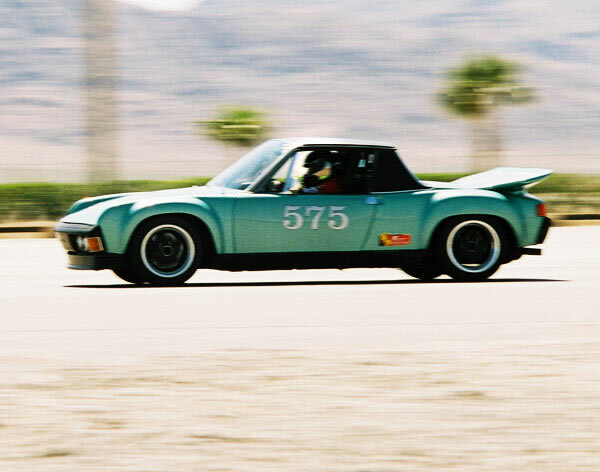 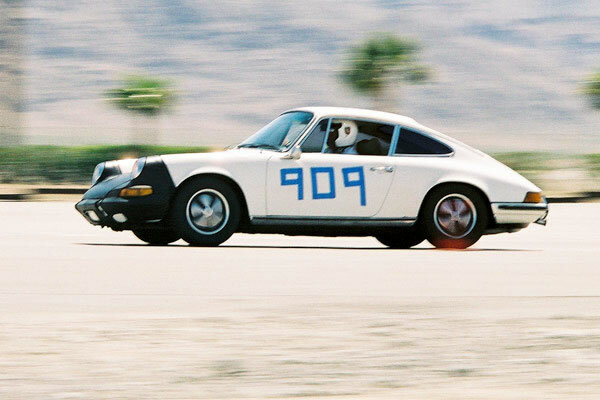 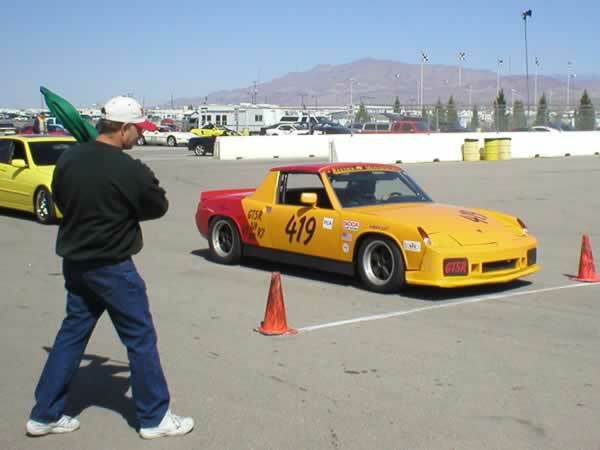 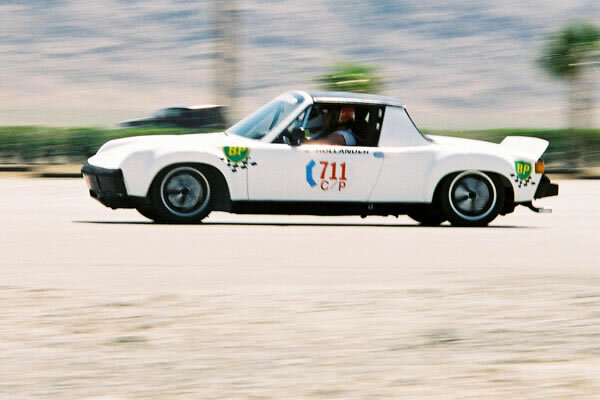 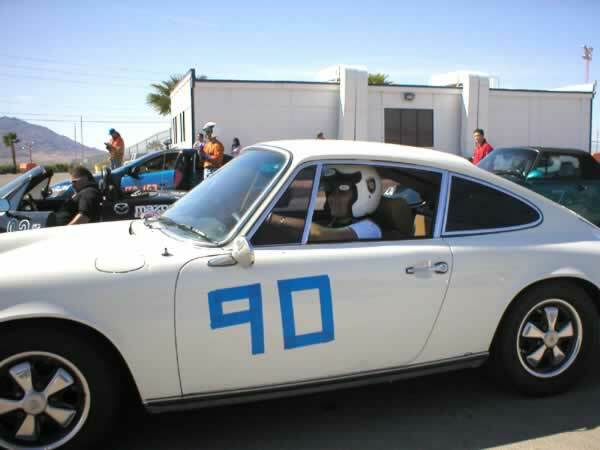 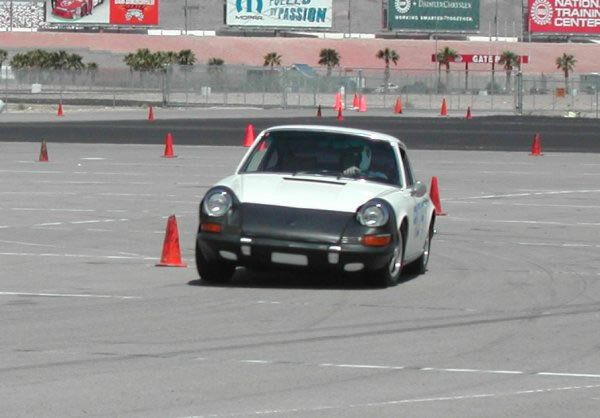 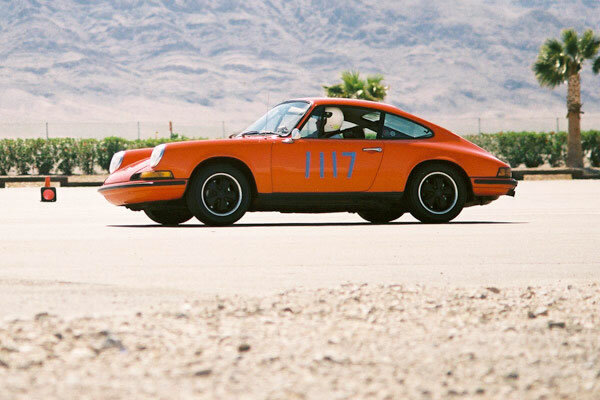 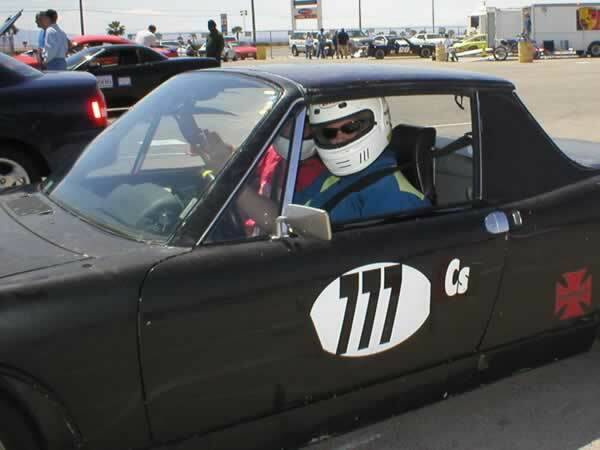 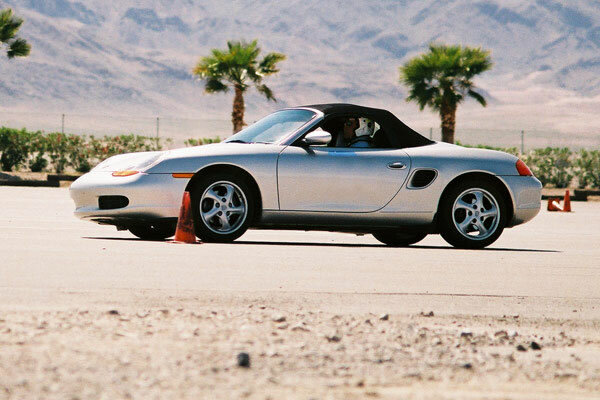 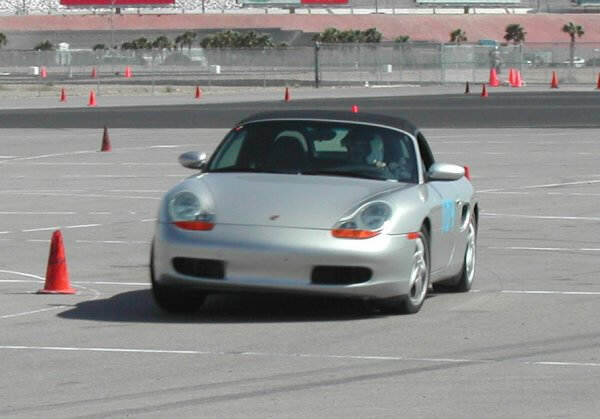 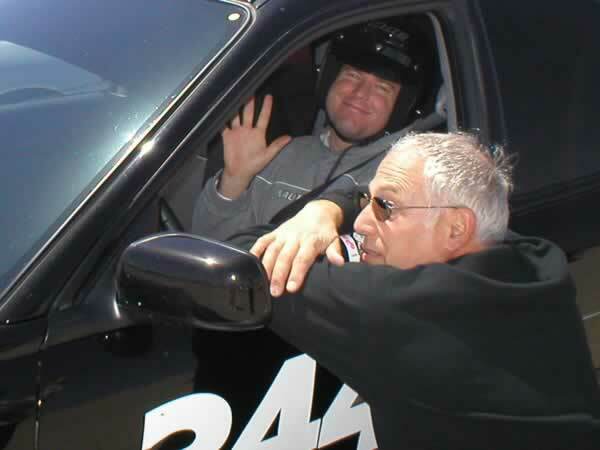 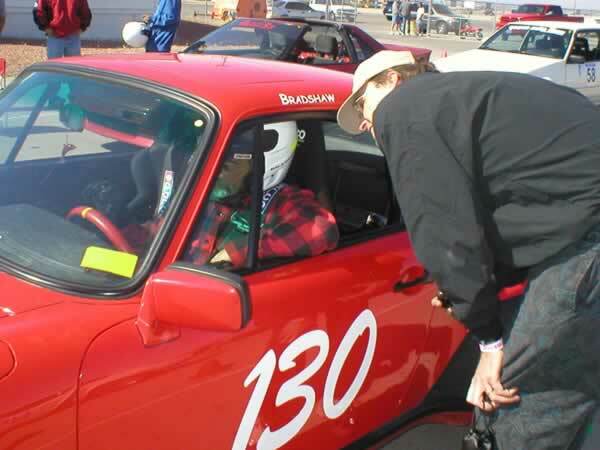 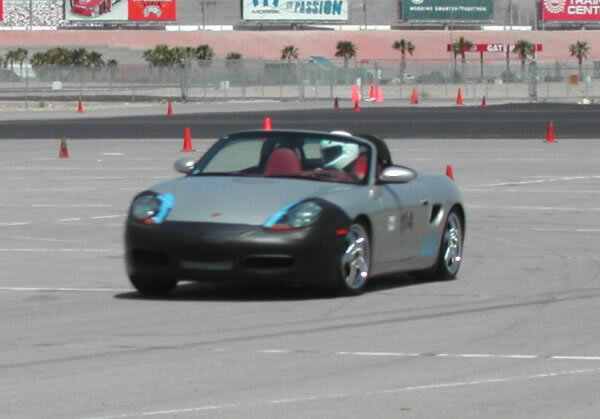 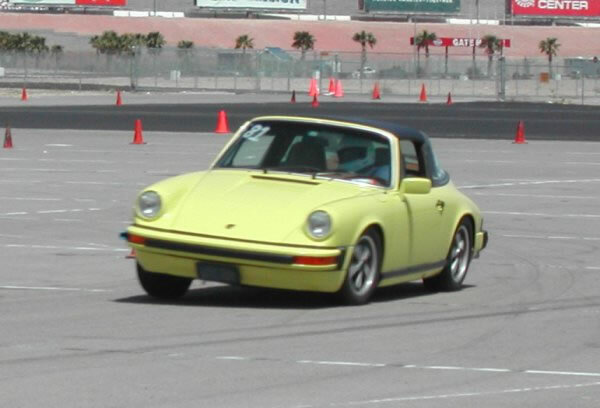 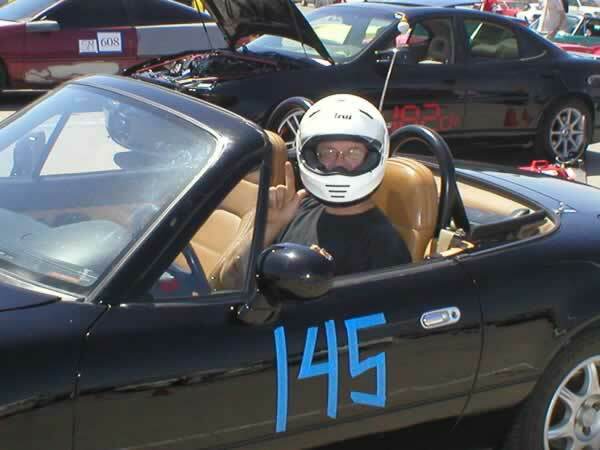 This was the fourth annual Las Vegas Region Porsche Club of America Autocross Event at the Las Vegas Motor Speedway Bullring Racetrack. 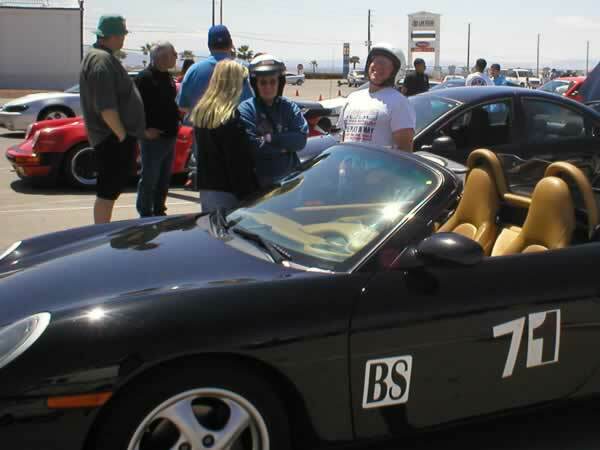 The weather was excellent, and everyone had fun. 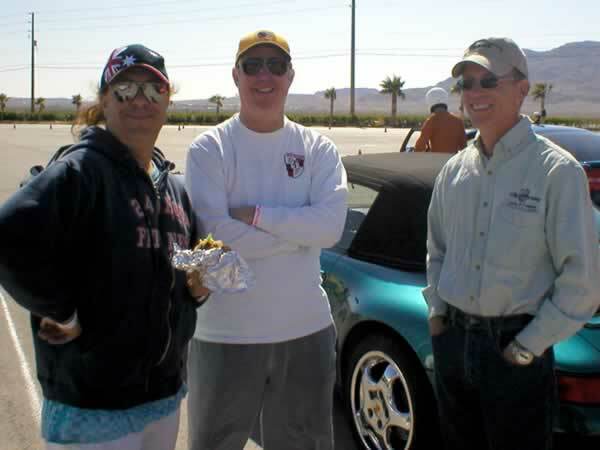 Thanks to Art Whitton, Cindy Chinn, and John Doody for the photos.